I will be taking part in the 8th Liverpool Open Exhibition, to be held at Editions Gallery in Cook Street, Liverpool. 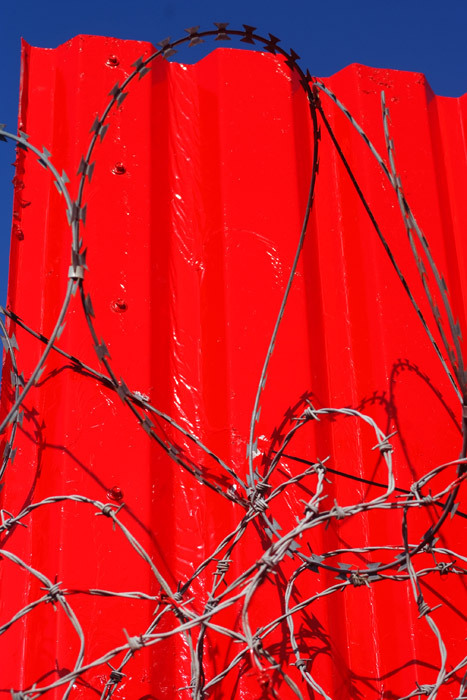 My photograph on display is titled ‘Which Side Of The Wire (2)’, which is part of a photography project I am undertaking relating to barbed wire and nature. The exhibition runs from 16 June to 15 July. A private view will be staged on Thursday 15 June 5-30pm to 8pm. All are welcome to attend.